I am reaching the big 4-0 in less than a month and as I look back to my younger years I realized that I was not having as much fun as the millennials are now when I was their age. Owning a Nokia 5110 back then was already considered hi-tech. Cheap airfares and backpacking do not exist. 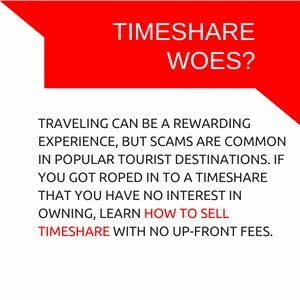 I was already 31 years old when I first had my out of the country travel and it was very expensive. I remember spending almost P25,000 for a 4 days 3 nights Singapore trip in 2007. Probably the reason why until now I am not fond of budget airlines and accommodations for the sake of travelling. I was working in a bank where I used to receive a 16th month pay every year. I was an investment assistant handling time deposits and that was were most of my money went. I was lucky enough to be in a relationship with a man who is more into saving than spending. We had our own house constructed while preparing for the wedding. We had our own car (though not brand new) two years after marriage. I also planned of retiring from the corporate after working for a decade and true enough I was able to do that. I turned my back from the corporate in 2007. 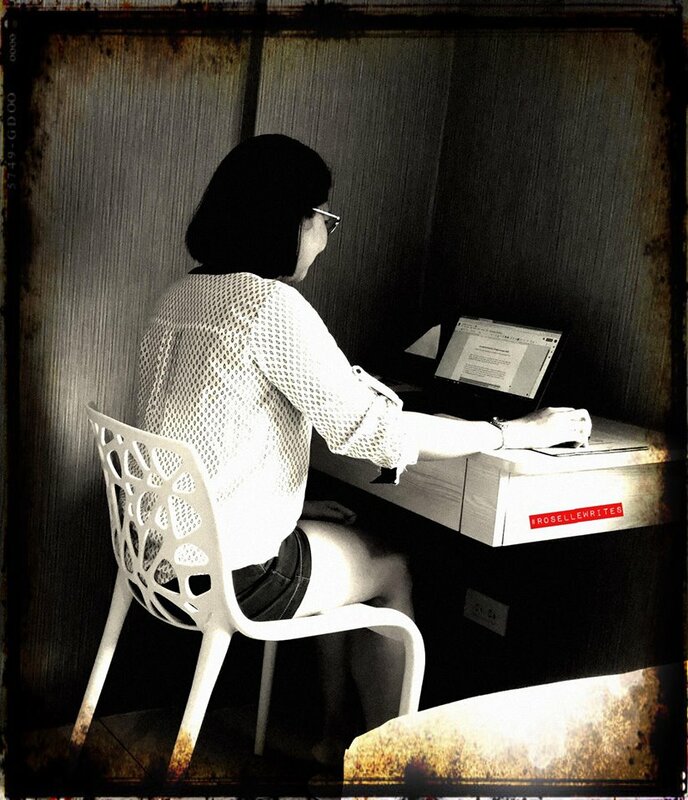 I do freelance work since then. The best life altering decision I've made. Now working doesn't feel like working. 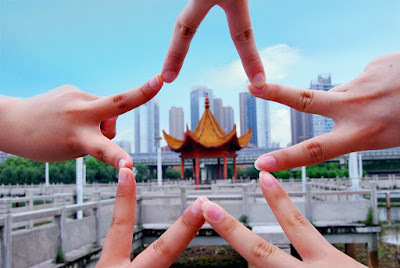 I've been to some places in the Philippines, enjoys a lot of staycations, been to Hongkong and Singapore a couple of times. The last time I was in Singapore, I stayed at Sentosa for 4 days. Oh and I still have more than enough Mabuhay Miles for a round-trip airfare. How about you millennials, will you be enjoying the life I am enjoying now when you reach my age? It was last June when I attended the launch of Sun Life Philippines Money for Life and it was there I learned that I can start my journey to financial independence for only P5,000 initial investment. I bought a P26,000 smartphone almost two years ago. I'm sure I can afford a P5,000 investment, right? Nowadays, leaving the money in the bank does not give you a return compared to how it was like 10 years ago. Truth: A P500,000 time deposit for 30 days will only earn you P215.28 today. A decade ago, it would have earned P6,250 in 30 days. 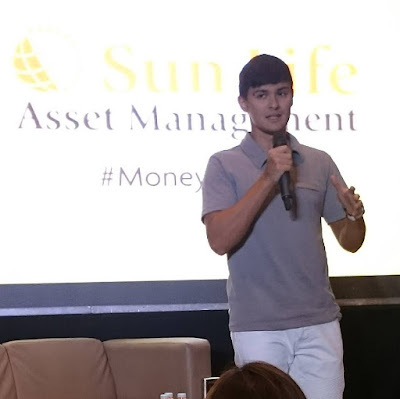 Matteo Guidicelli belongs to the millennials generation and is one of Sun Life Philippines ambassadors alongside Piolo Pascual, Judy Ann Santos and Charo Santos-Concio. In his latest television commercial, he portrays two Matteos with different personalities. One Matteo tries to impress with his expensive gadget and a credit card while the other Matteo has a Sun Life Prosperity Card with a promise of a brighter future. What is Sun Life Prosperity Card? 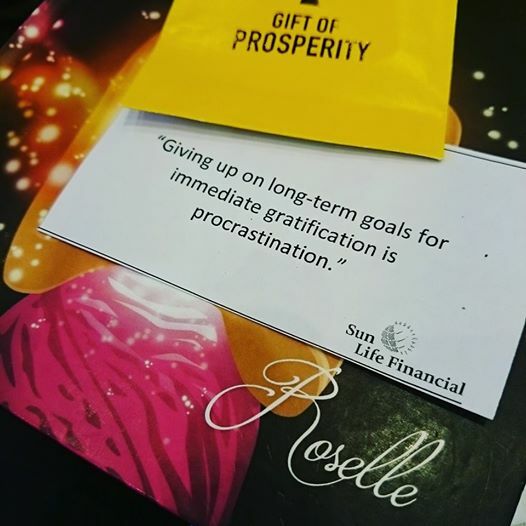 The Sun Life Prosperity Card is an investment card worth P5,000 which you can use to invest in any of the peso-denominated mutual funds managed by Sun Life Asset Management Company, Inc. (SLAMCI) under its Sun Life Prosperity Funds. This is the first of its kind in the market and it has revolutionized mutual funds investing in the country. "It's fun to have nice material things and be on YOLO mode, but what will happen to you if all your money runs out and you have nothing saved for the long-term? Whether I'm doing sports or working on a showbiz project, I know that I need to be patient before I could see the results. Training for a competition takes time, and so does shooting a movie or recording an album. It's the same thing when you invest your money. You have to grow it long term before you can enjoy the benefits. You may have to wait a bit, but it's always, always worth it." I've been attending Coach Aya Laraya's workshop on #Money4Life and I would like to share with you an article about Topic #2: Planning and Managing Expenses. It's okay to have fun. It's okay to enjoy life. I don't believe in depriving myself of the things I want to buy or do. 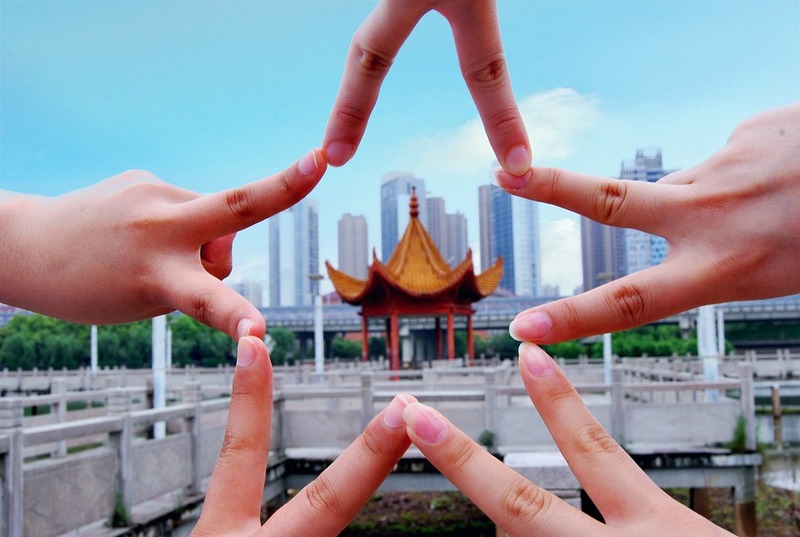 It's all a matter of balance between earning, spending and saving. I agree that everyhting must be balanced. We must work hard but we must also take a break and reward ourselves.